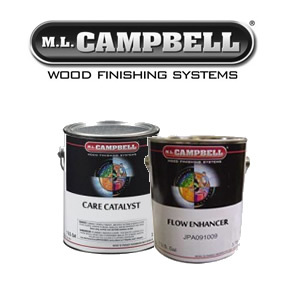 Leading the way. 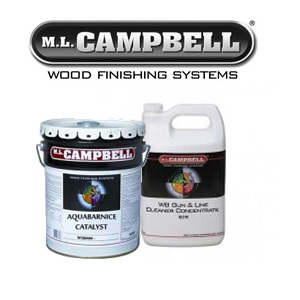 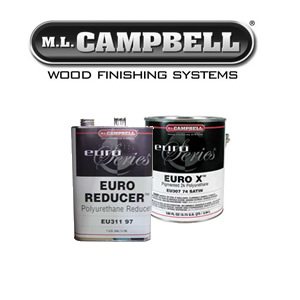 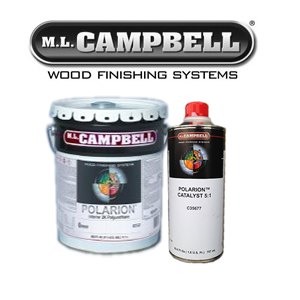 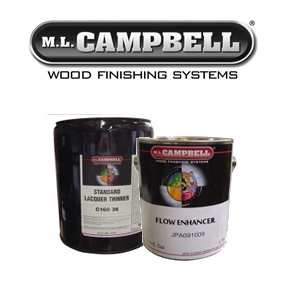 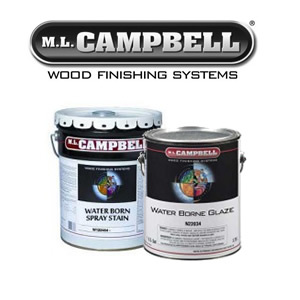 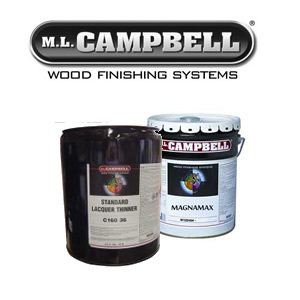 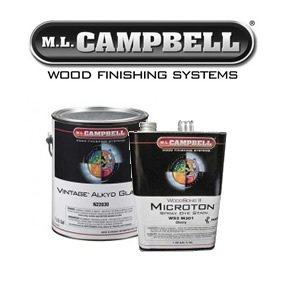 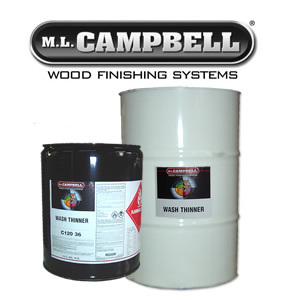 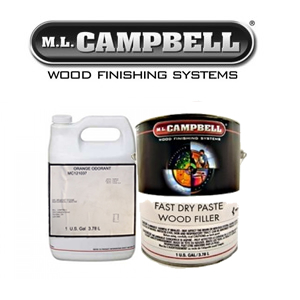 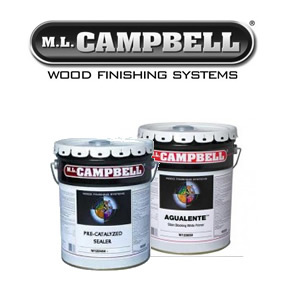 A leading North American manufacturer for the wood finishing industry, M.L. 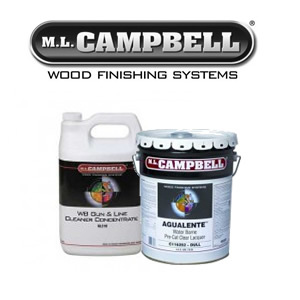 Campbell has built a reputation of dependability and product excellence for over 90 years.